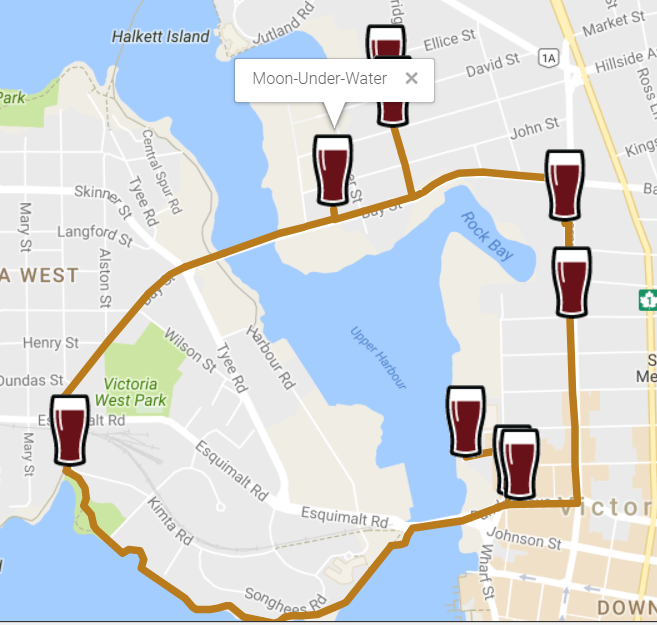 If you are spending your next beercation in Victoria, BC. 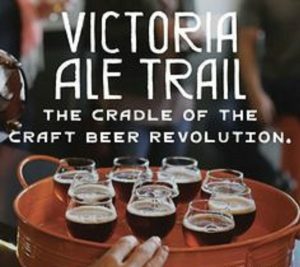 Don’t forget to check out the Victoria Ale Trail. 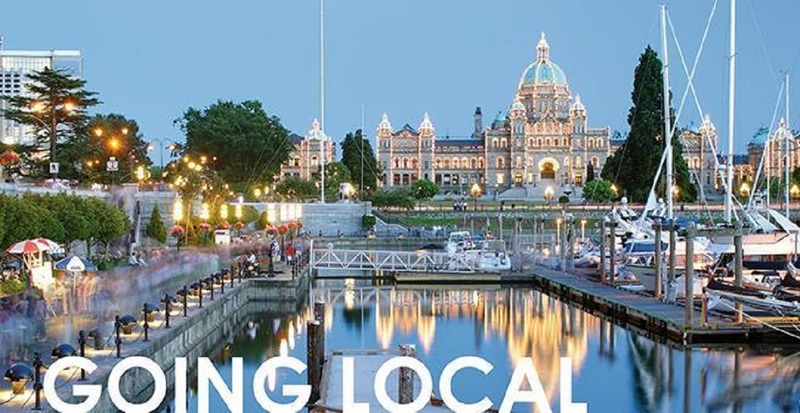 You can start wherever you like, but it’s a great loop filled with brewpubs and breweries. Hit them all in one day or divide them over several days depending on how long you have and what else you’d like to see. What are the Stops on the Victoria Ale Trail? Drinking can be fun, but be smart about it. To learn more about alcohol and responsible drinking check out drinkaware in the UK, DrinkSense in Canada and Discus in the US. Are you looking to try some award-winning beers? Did you know can find them all in one place on JustBeer?! Check out these links! With Halloween, Thanksgiving and Christmas upon us there is a plethora of pumpkin flavoured things hitting the market. The Beer Industry is no exception.